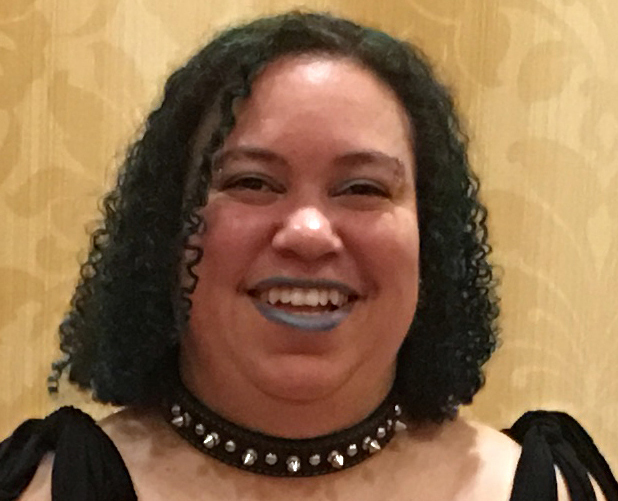 Rainbow Lyrics and Mellow Mushrooms: Cover Reveal: .Layla Dorine's ...And All Shall Fade to Black! 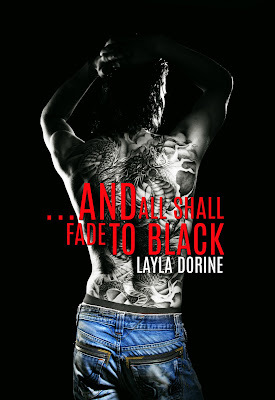 Cover Reveal: .Layla Dorine's ...And All Shall Fade to Black! Cover Art for …And All Shall Fade to Black by the awesome Rue Volley who gets my visions even better than I do most times. For those who followed this when it was a freebie Friday story, here is the far more detailed, far more fleshed out story of Jax and Danny! Moving into his new apartment, Jax never expected to have to break up a fight between his new neighbors, resulting in a physical altercation and a visit from the cops. Never in his wildest dreams did he imagine that it would lead to him meeting Danny, the cute theater manager and playwright that lived next door. Unfortunately, his first impression of Danny and the way he’d cowered away in the fight with his ex, wasn’t exactly a favorable one. Jax already has his own issues to deal with, between his past problems with his mother and the chain of men who’ve floated in and out of her life, his new job as a piercer in his sister’s tattoo shop and his struggles with an eating disorder; the last thing he plans to add to it is a relationship.